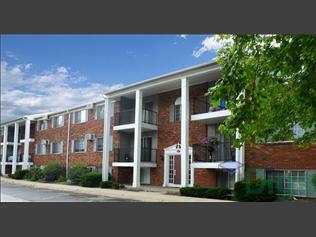 Georgetown South is a well established Lafayette community that was recently updated. We offer 1 & 2 bedroom apartments at very reasonable rates. The community offers a large swimming pool, on-site laundry, on-site maintenance team, 24 hour emergency maintenance team and courtesy officer. Also, directly on City Bus route #3 to Ivy Tech and downtown.